In the spirit of my debut novel, Fast Forward, I’m doing a series of interviews with authors about their past, present & future. 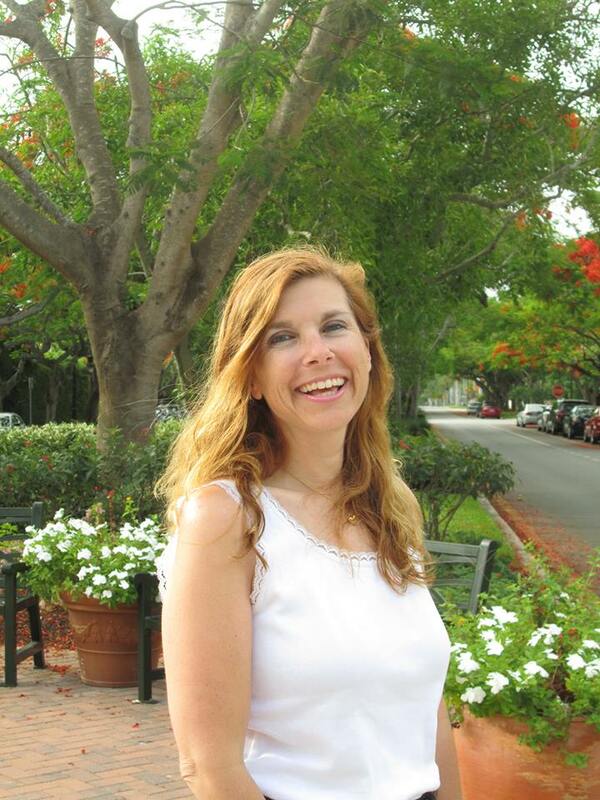 Today, please welcome author of humorous women’s fiction, Jami Deise! A doctor. But I never had any aptitude for math and science. My only non-writing jobs were before graduating college with a journalism degree. I worked at McDonald’s. I was an RA in my dorm at the University of Maryland. I babysat. I won a poetry contest in the 5th grade. That was pretty cool. 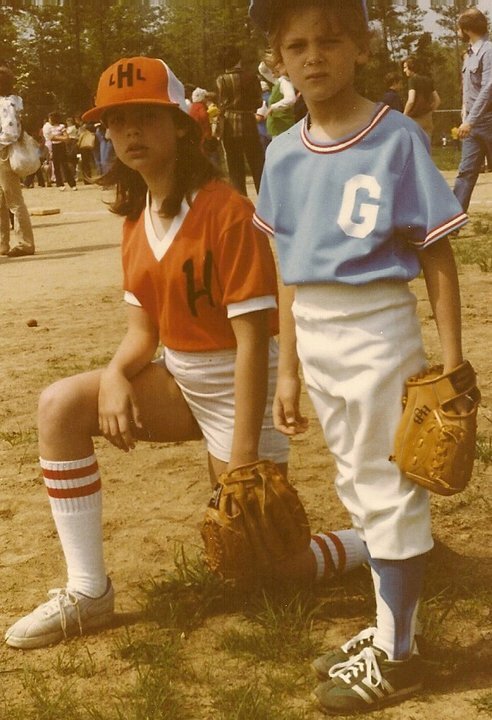 Right now I’m plugging “Keeping Score,” which is humorous women’s fiction about a divorced mom, her 9-year-old son, and his first summer playing travel baseball. Walk the dog, go the gym, spend the afternoon writing. Make dinner for my son. Spend the evening reading or watching TV. Most of my days are typical! That my son is living with my husband and me and is doing well. That we haven’t been affected by economic turbulence or Congressional shut-downs. That my parents are healthy. 66. My son will be 40. I want to know how his life is going to turn out. A robot to make dinner and do dishes. To be able to support myself as a writer or with a job in the publishing industry, and that my son is successful in a job that he loves. Thanks for taking part, Jami! >You can visit Jami online at her blog, facebook, and twitter pages, and you can buy her latest book Keeping Score here. It’s only 99c for a limited time! >WIN! 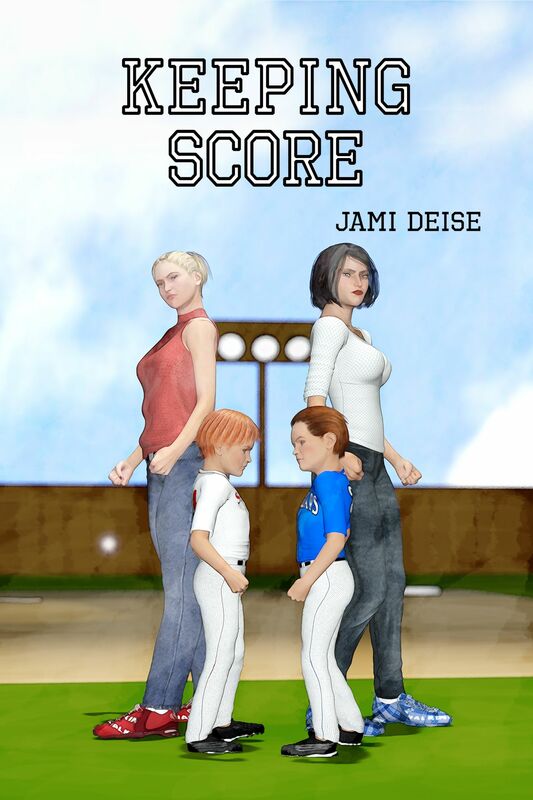 Jami is also giving away 2 ebook copies of Keeping score… to enter, simply leave a comment below! Winners will be drawn on 11th October and contacted via email and notified in the comments. Posted on October 4, 2013, in Competitions, Interviews, Past Present & Future and tagged competitions, giveaway, humorous, JAMI DEISE, keeping score, past present & future, women's fiction. Bookmark the permalink. 11 Comments. What a complicated baseball world! Can’t imagine how all mommies want their son to be the main player and how crazy is falling in love with the coach. It’s gonna be an interesting story. I like the plot. It does sound like an interesting premise! Good luck in the draw and thanks for stopping by. i think this will be a great story to read. to see how it all turns out and what happens on the journey. KEEPING SCORE does sound like a fun read. Sounds like a great read, and I agree with her about having a robot to make dinner and do the dishes! Thanks again to Jami for being on the blog and offering this giveaway. What a great post! I hsve been sffected by the government shut down (I’m one of the furloughed workers), and my parents had to go into a nursing home last December. I like reading books with humor (that’s what I write, too) to escape from all the craziness.